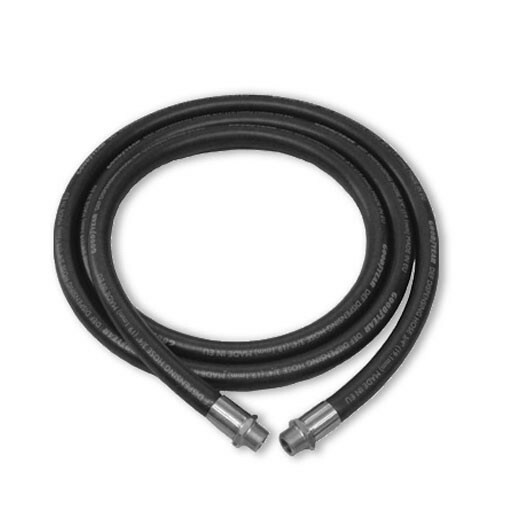 This Fill-Rite FRHS07512S DEF (urea) Dispensing Fuel Hose is specifically designed for your diesel exhaust fluid (urea) system. 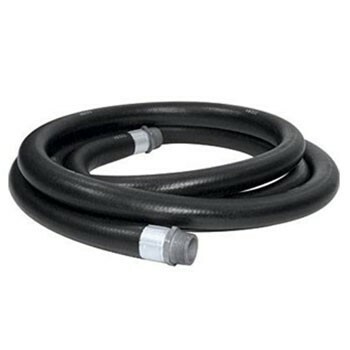 This GPI 150200-01 3/4" X 12' Diesel Exhaust Fluid Dispensing Hose is grounded to prevent static when dispensing the DEF (urea) product. Fill-Rite KITHA32V 3/4" Hose Ball Valve is a hand pump accessories kit, designed for DEF (Urea) and Chemical. 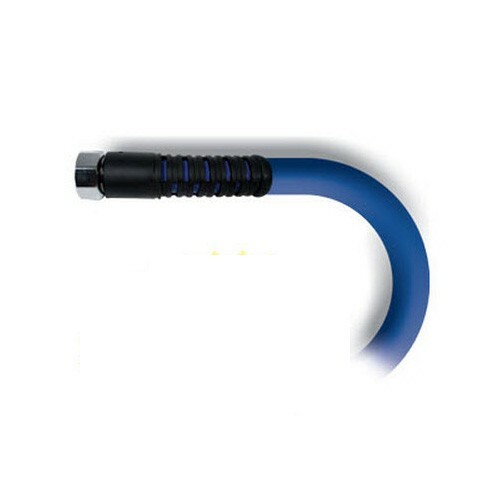 GPI 118450-61 6' DEF Tubing Hose is designed to work with the GPI Lever Hand Pump for you diesel exhaust fluid system. GPI 118450-62 12' DEF Dispensing Hose is designed to work with the GPI Pump for you diesel exhaust fluid system. 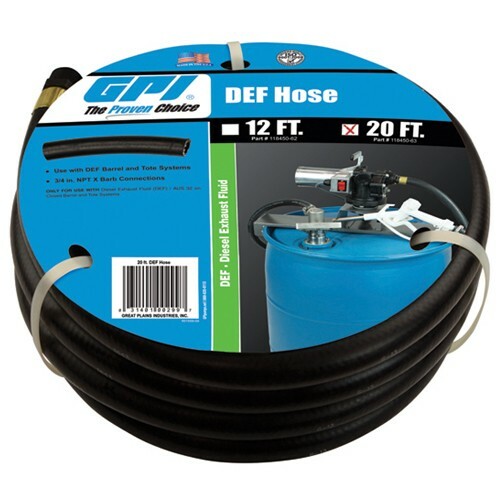 GPI 118450-63 20' DEF Dispensing Hose is designed to work with the GPI Pump for a diesel exhaust fluid system. The OPW 21GU-H11 1" x 11' 21Gu™ DEF Hose Assembly is designed with integral swivel couplings and an anti-kinking sleeve for DEF-flow applications. 11 Ft for Bennett® and Gasboy® Dispensers. The OPW 21GU-H12 - 1" x 12' 21Gu™ DEF Hose Assembly is designed with integral swivel couplings and an anti-kinking sleeve for DEF-flow applications. 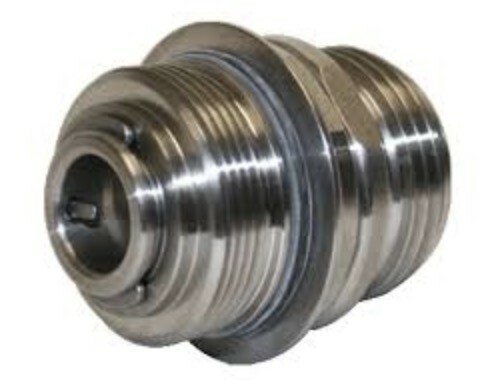 The OPW 21GU-H17G 1" x 17.4' 21Gu™ DEF Hose Assembly is designed with integral swivel couplings and an anti-kinking sleeve for DEF-flow applications. 17.4 Ft. for Gilbarco® Retail and Wayne® Dispensers. The OPW 21GU-H21 1" x 21' 21Gu™ DEF Hose Assembly is designed with integral swivel couplings and an anti-kinking sleeve for DEF-flow applications. 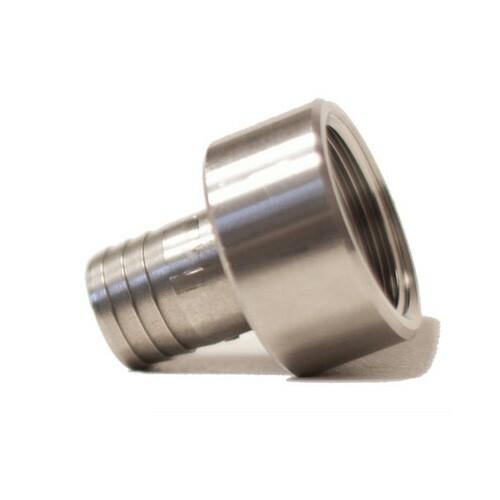 The Tecalemit US516420039 is a FBSP Thread 1"x 3/4" Hose BARB used for FMT II & FMOG DEF Meter.